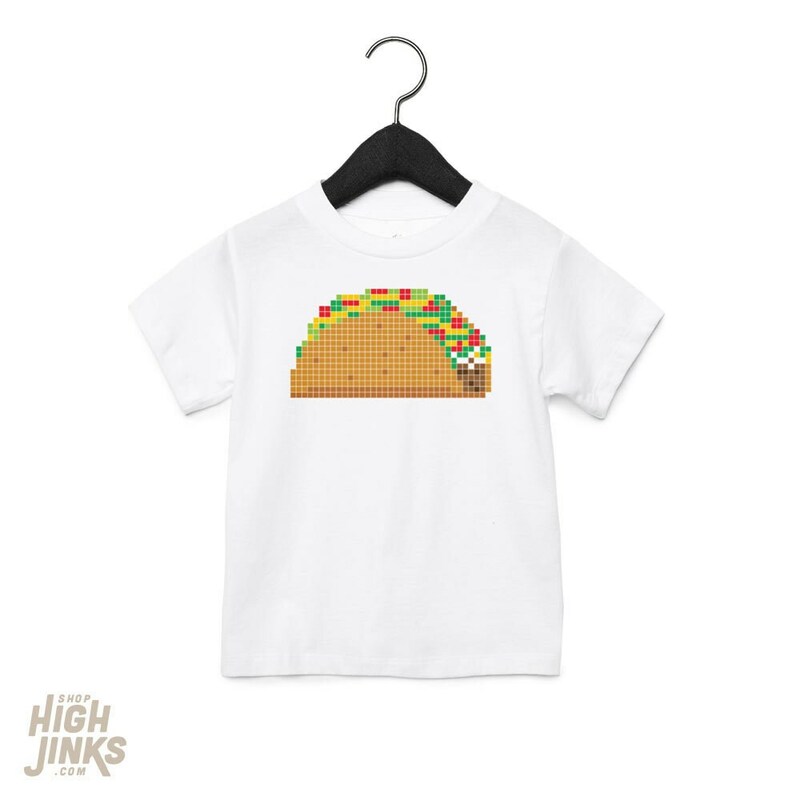 8-Bit Tacos? 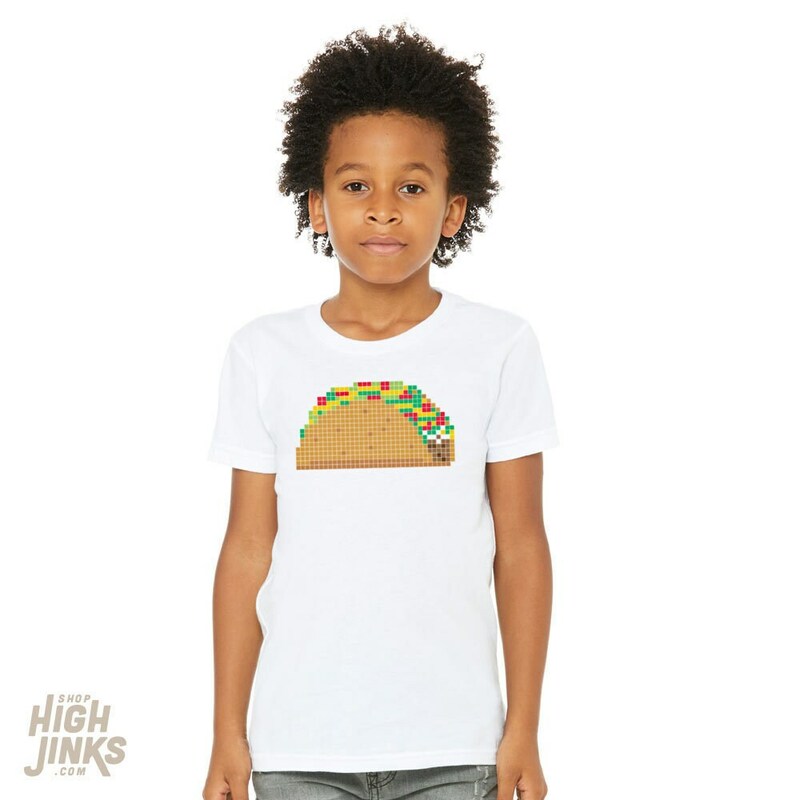 Perfect for your favorite little taco loving gamer! This super soft blend t-shirt is printed with water-based ink and only gets softer over time. Get one for yourself, then get one for a friend. They'll love you for it.